Are you craving the taste of freshly pressed olives in your food? Do you want to drizzle it over your appetizers, swirl it in with your pastas, sauté your vegetables with it, or blend it into a tasty marinade? You are not alone. At Olio & Vino, we specialize in olive oils. 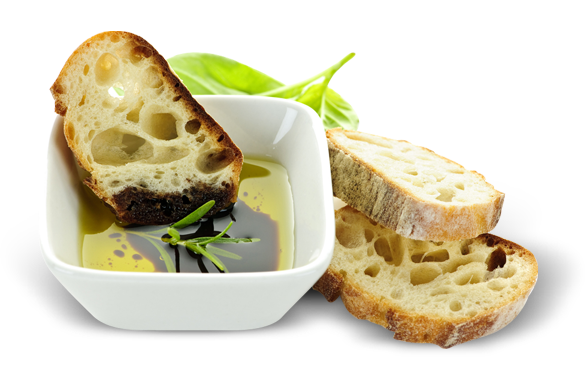 Our wonderful selection of olive oils features a blend of unique flavors that can enhance any dish. Located in Peoria Heights, IL, Olio & Vino is the perfect place to enjoy with friends or family. Not only do we carry a unique selection of olive oils, balsamic vinegars, and other gourmet items, we also offer in-store wine tastings! Sample wines from all across the globe and find the flavor that speaks to your tongue. Pair the freshness and flavor of the wine with the pleasant atmosphere of our Pati-O and your evening will sure to be a delight. Come on over to Olio & Vino today!